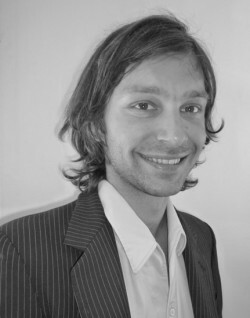 Tomasz Sadzik is an Assistant Professor of Economics at UCLA. He received his Ph.D. from Stanford Business School, writing his thesis on learning in games. His more recent work studies dynamic contracts and trading in asset markets. His work has been published in Econometrica and the Journal of Finance.